If you—like many Australians—use your Vuly trampoline to exercise, then you probably know many of the key elements that are required for ideal workout conditions. A clear day, appropriate activewear, a nutritious pre-workout snack and a distraction-free half hour can make all the difference. Why is it, then, that we often find it so hard to get ‘into the zone’? You might be missing one vital ingredient: music! For centuries, drummers have beaten rhythms for rowers to follow as they sail their boats, and we can use rhythmic music to help us too! The psychological effects of music during physical activity are nothing short of amazing. Today, we take a look at the 5 reasons you should consider bouncing along to your favourite beats the next time you work out. We’ve all experienced it... our favourite song comes on, and without even realising it, we're tapping our toes and bopping our heads. It usually doesn't take long before we break out into a full-on dance routine. Our bodies naturally react to music by compelling us to get up and move... because it's so much fun! What could be better during a workout? If you find yourself feeling tired and lethargic come exercise time, music could be just the pick-me-up you need to boost your energy levels and get moving. Once you plug in those headphones and get on the trampoline, you’ll notice that your body naturally flows with the rhythm of the song—whether you’re jogging, lunging or bouncing on your Vuly trampoline. The human brain responds to tempo very easily; stepping up your workout pace is as easy as listening to a faster, more energetic song. After you've finished, playing a slower song is a great way to wind down and end with some stretching. While you're on your trampoline, sweating it out and pushing through the burn, you can ease that pain and keep yourself going for longer by purposefully being distracted. Music provides something for your brain and your attention to focus on during those tougher moments, and it can reduce your perception of effort. when exercising in silence, all of your brainpower is focused on your exertion and the burn. Next time you attempt a personal best, make sure that you're singing along (maybe in your head!) to some pumping music! 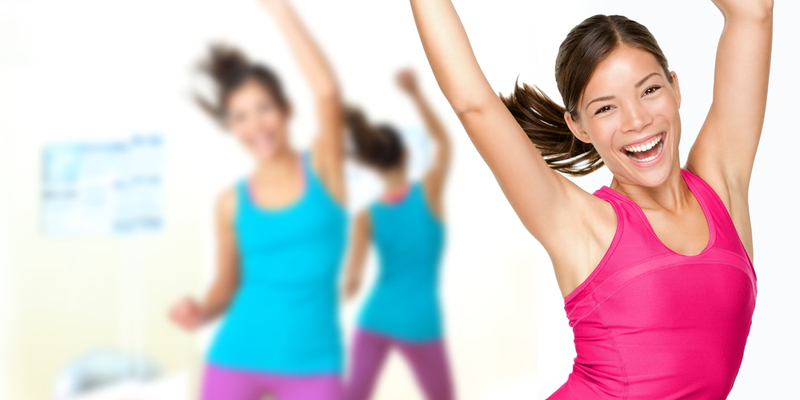 When we're exercising, it’s far easier on our bodies if we maintain a regular rhythm. It's the reason why endurance athletes move at the same speed during most of a race and one of the reasons why trampolining is such a low-impact exercise. By playing a song that reflects the rhythm at which you’re exercising, your body will find it easier to keep pace—preventing energy from being wasted and boosting your endurance! No matter how fun it is, some people find it difficult to feel motivated when the time comes to hop on that trampoline and exercise. 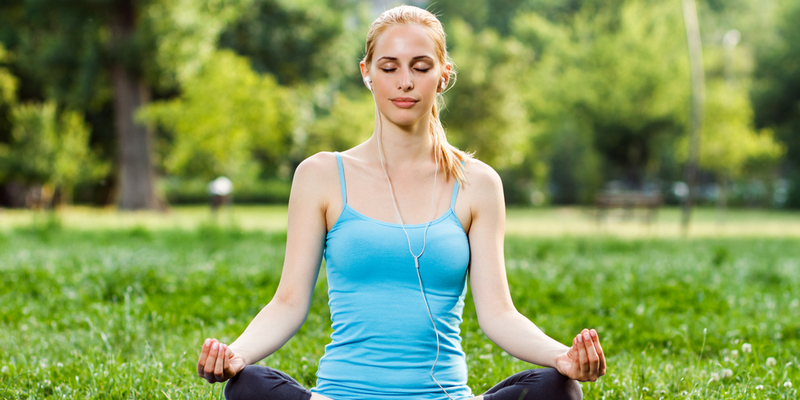 What better way to improve your mindset than through a guaranteed mood booster like music. When we listen to upbeat music, all our worries and concerns from the day seem to drift away, clearing our minds so that we can focus on the task at hand. Let us know which tunes get your blood pumping during exercise! Are there any artists that feature regularly on your workout playlist?